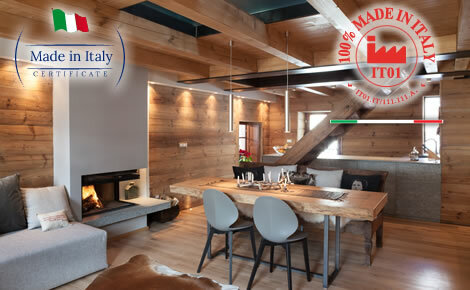 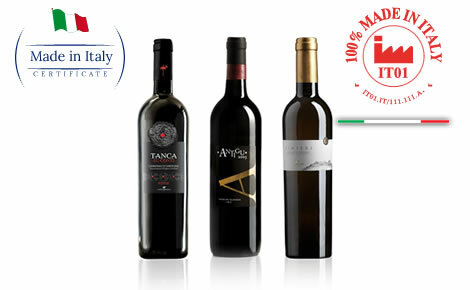 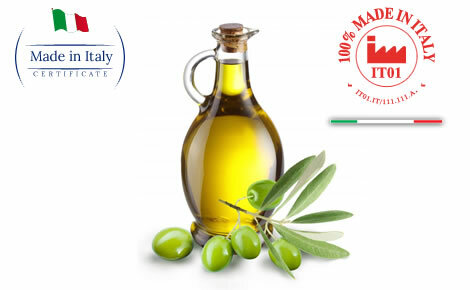 Guaranteed confirmation of the product's value and its Italian origin and high-quality. 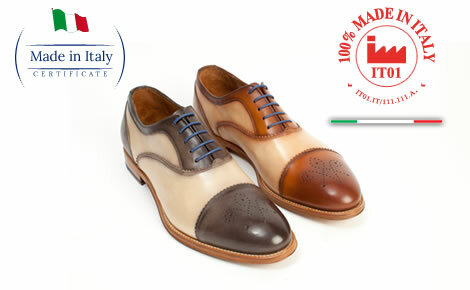 This feature is not present in the simple "made-in-Italy" custom definition. 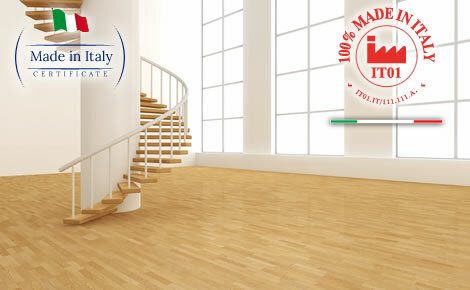 Complete protection of the company's trademark. 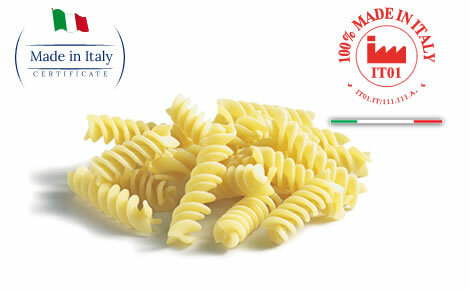 - The confirmation of the product's value and its Italian origin and high-quality. 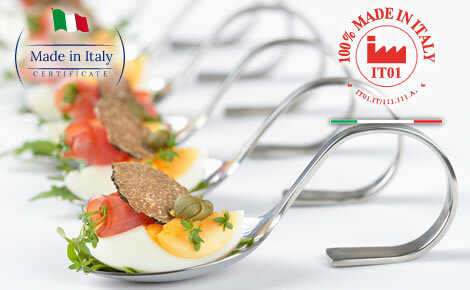 - Makes the products appealing and provides a guarantee to consumers. 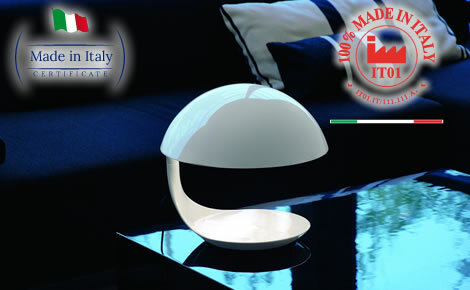 - Highlights real Made in Italy products in relation to partially made-in-italy or completely foreign productions. 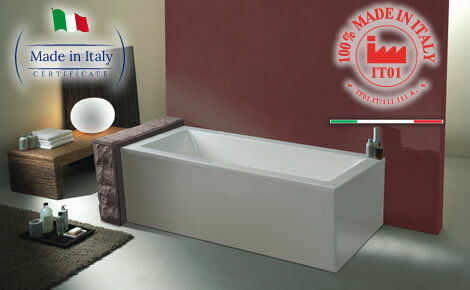 Based on company's own project and design.